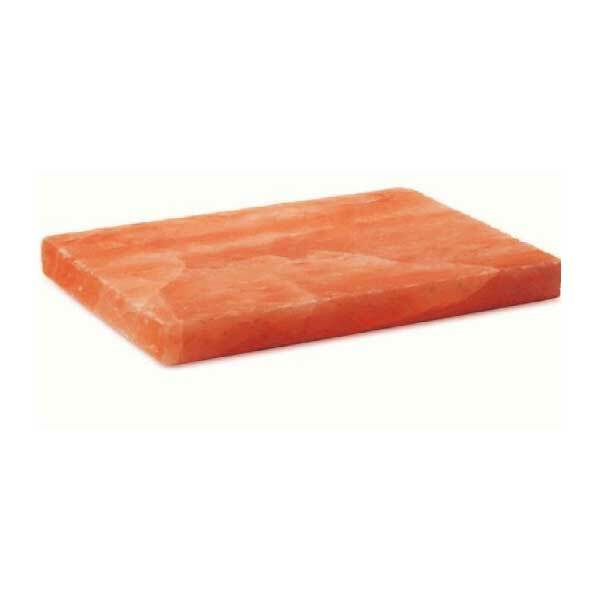 Delivers the benefits of Naturally Rich, pure Salty Flavor with no chemicals or additives. 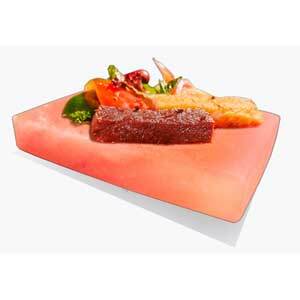 Provides great presentation of both hot and cold foods for your home, Grill, Restaurant, Gas Range, or In Refrigerator. 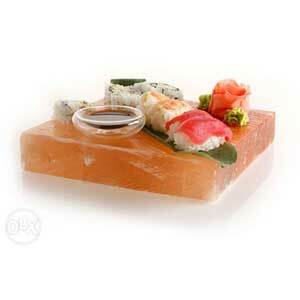 Chill in the refrigerator to serve cold appetizers, cheese, sashimi, sushi and fruit. 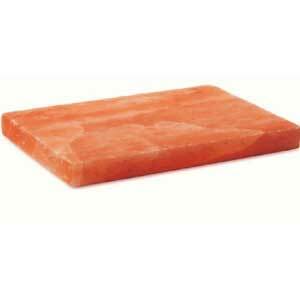 Himalayan Salt Tile have tremendous thermal properties. They hold any temperature very well. You can freeze them in the freezer, you can heat them up on the stove top, the gas grill or any grill to an excess of 500 degrees Fahrenheit.